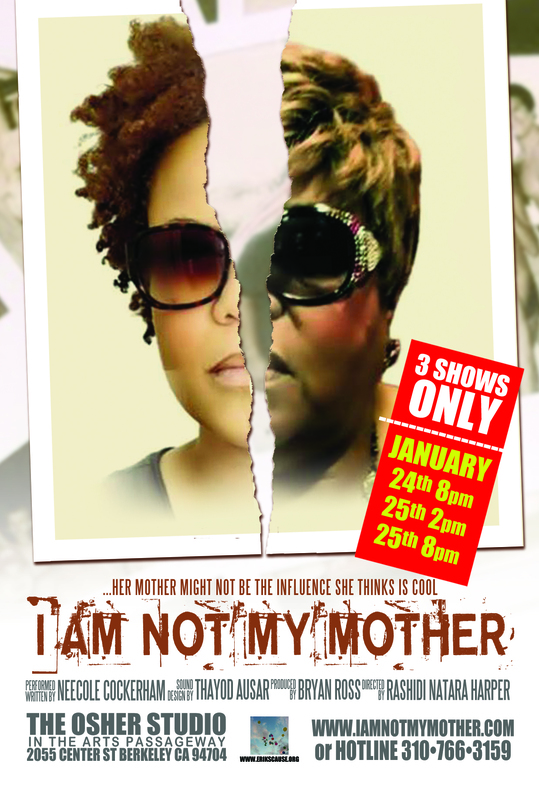 Oakland, CA (November 25, 2014) – Many individuals are plagued by fears of becoming like their parents; however, Berkely -born actress, Neecole Cockerham, will provoke thought and bring humor to this issue when she returns home to perform a one-man serio-comedy called “I Am Not My Mother”. 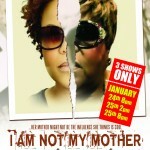 I Am Not My Mother is an exhilarating and emotional ride to that old familiar pace of family, pain, and freedom. 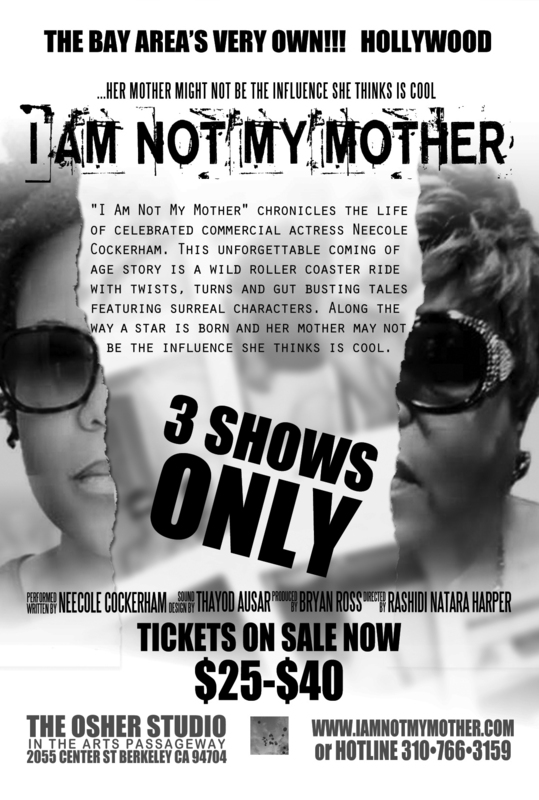 Yet, it’s told in a charming non-traditional and witty way that can only be told through the eyes heart and humor of the very talented writer and star Neecole Cockerham. Neecole has experienced tremendous success in the acting world. Since launching her career, she has appeared in over 100 national commercials and starred in several silver screen productions including: Heroin Helen, Scary Spice and Love They Neighbor. 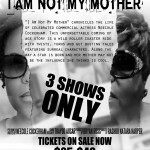 To purchase tickets visit: iamnotmymother.com or call 1310-766-3159.